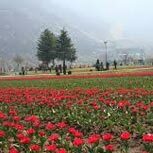 The northern part of India is full of natural scenic which include snow covered hills, colorful springs, beautiful lakes & very heart touch flora & fauna. 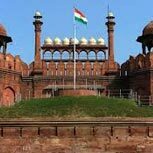 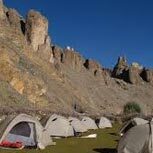 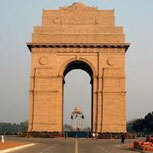 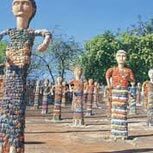 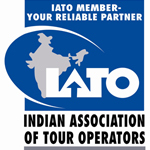 Exotic North India Tour Packages offered by Holiday Charme India Pvt. 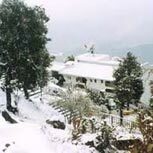 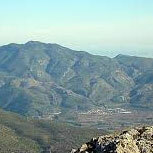 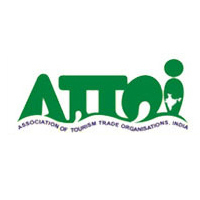 Ltd. contain visit to famous hill stations of north. 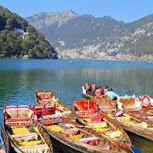 Northern region harbors Kashmir, popularly known as Paradise of India. 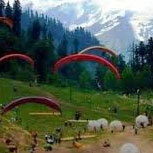 Other mesmerizing natural scenic are available at Shimla, Nanital, Mussurie and many more. 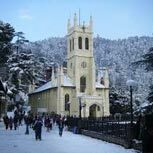 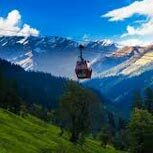 If you are an admirer of natural beauty & love to visit hill stations then these tour packages are best for fulfilling your desires.